The CT Science Center held a variety of activities, including the opportunity to try astronaut ice cream, see a NASA spacesuit, and visit robots. Wesleyan University sponsored a lecture for speaker Dr. Ewin van Dishoeck. 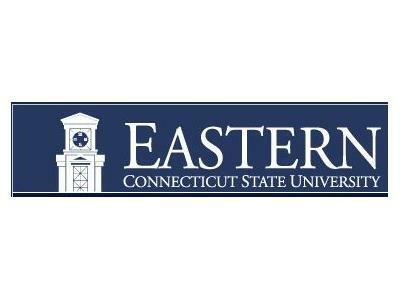 Eastern Connecticut State University sponsored a Planetarium star show called ‘The Big Bang’ at the Wickware Planetarium.